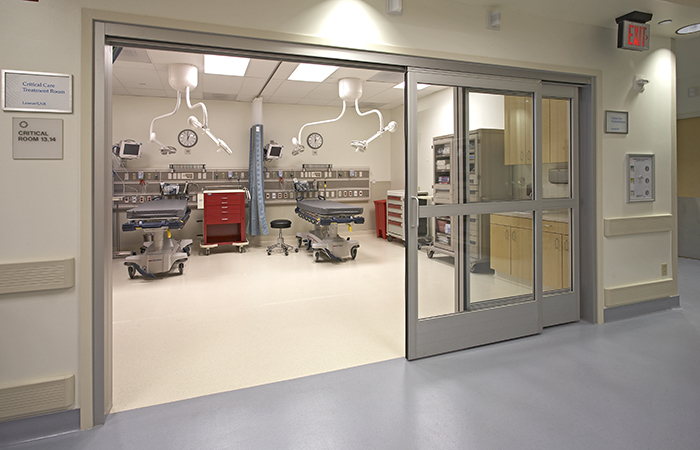 The emergency department underwent a five phase expansion and upgrade. Phase I added 18 beds with LCD monitors, state of the art equipment, and a far more comfortable and private environment for patients, families, physicians and staff. The basement footprint was also increased to house a new Pharmacy and expanded Laboratory. 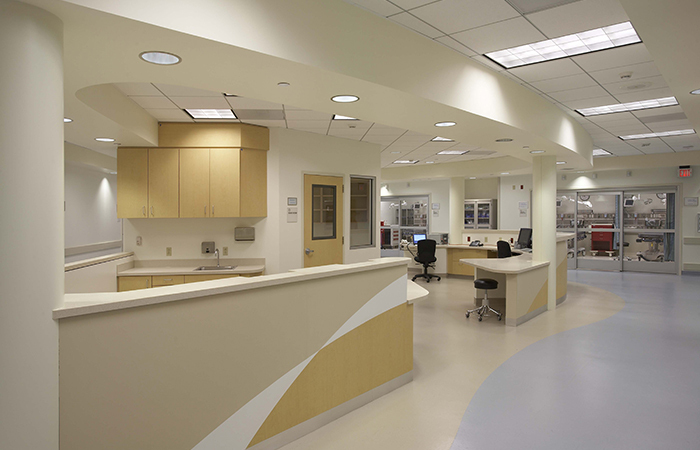 In Phases II - V, the existing ED was renovated, mirroring the technology and enhancements in Phase I. 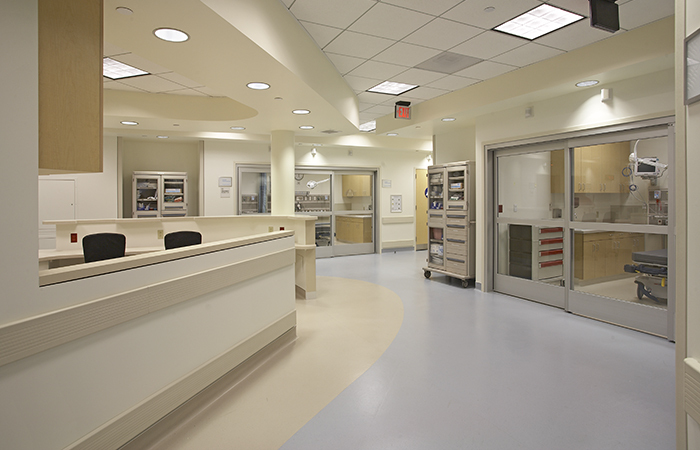 Other amenities include a new Lobby area, Nurse Stations, new ER equipment, and updated interiors. The complete project has a total of 33 beds.